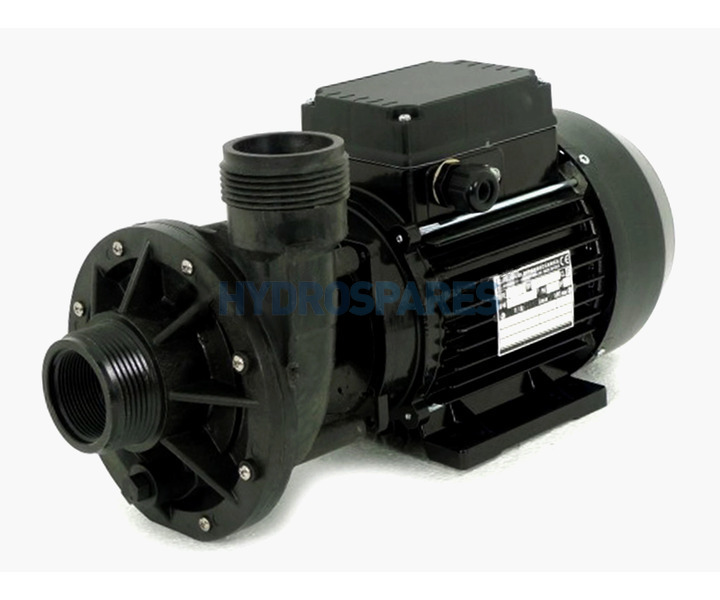 Great alternative to the Aqua-flo FMHP pumps. Supplied without a cable. We recommend re-using the cable from your old pump to ensure correct fitment to your spa pack.